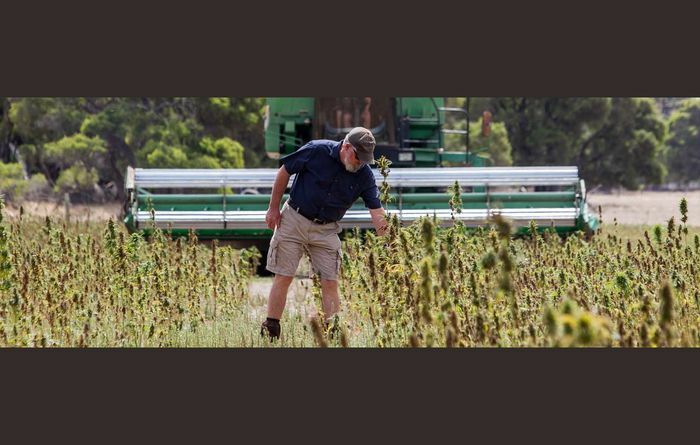 The WA hemp industry prepares for its biggest crop yet. 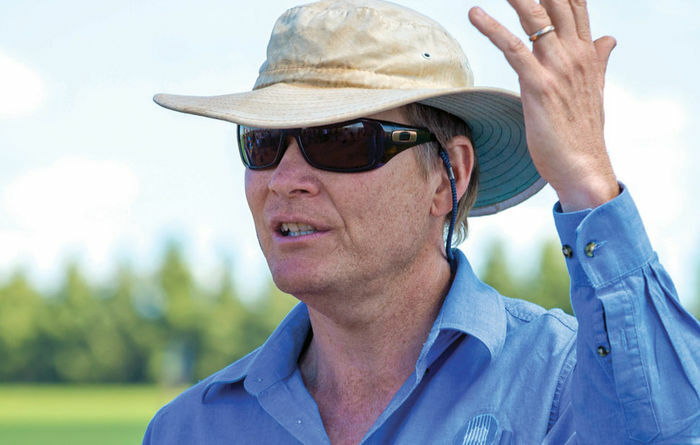 New approach to applying wetting agents to combat water repellent soils in WA. 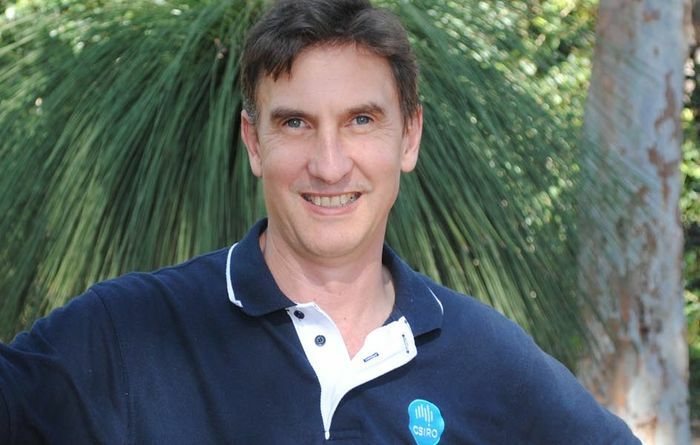 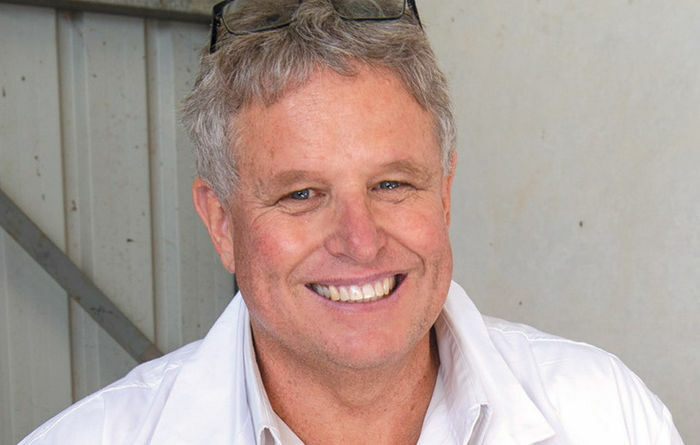 Horsham pulse expert Dr Jason Brand has been recognised for his work in the grains industry. 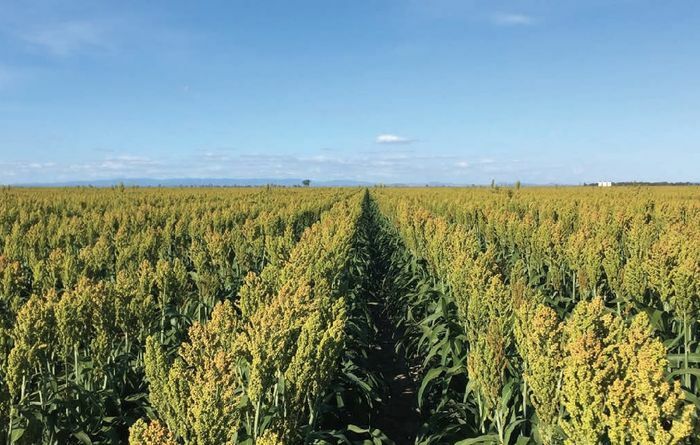 Sorghum yield has long been king for growers. 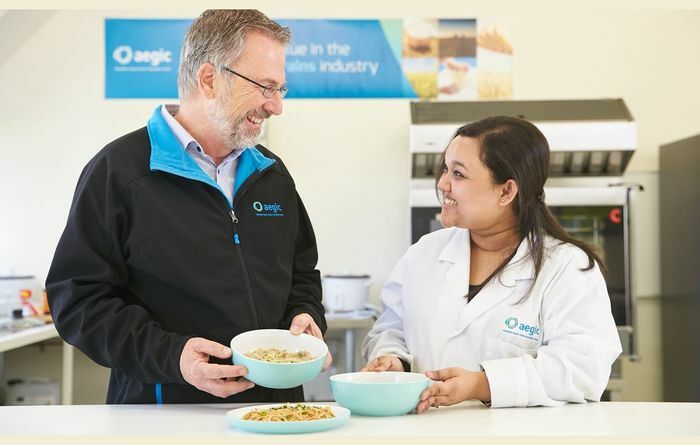 Australian oats could prove popular in China for products like noodles. 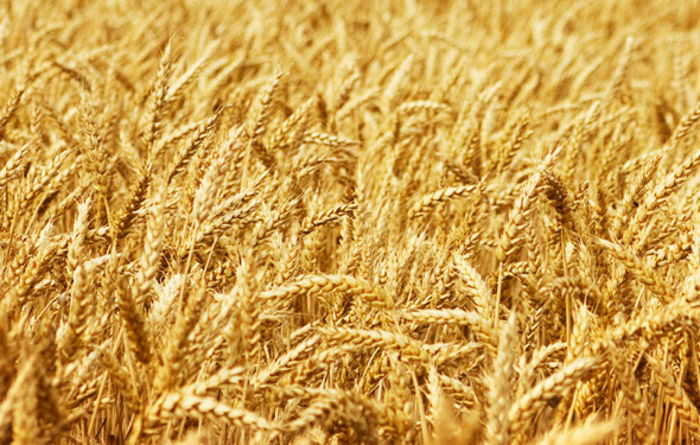 Is barley a frost beater? 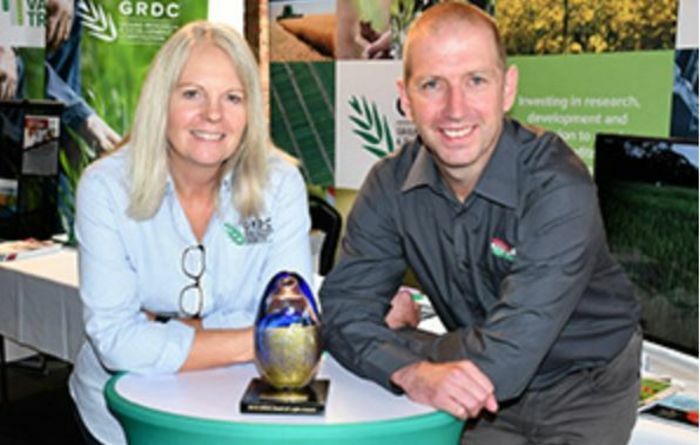 Research shows barley out-performed wheat in certain frost conditions. 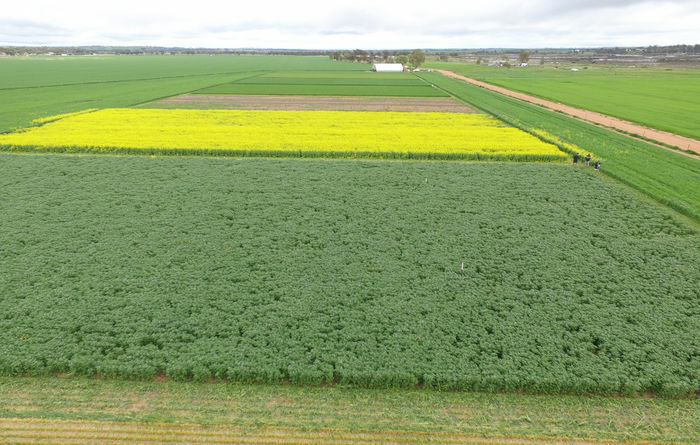 New research could fast track disease-resistant plant breeding. 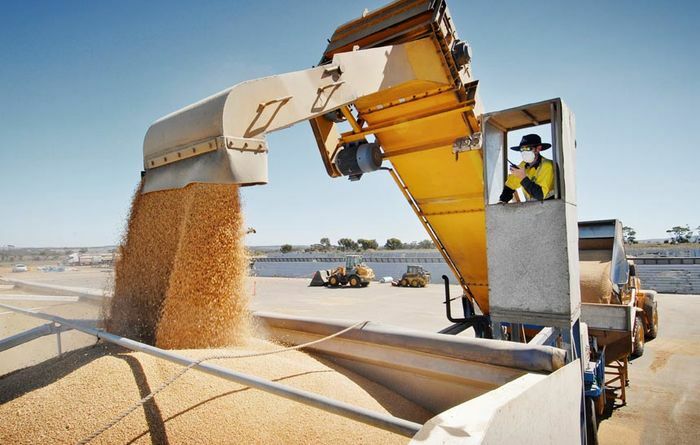 Technology start ups to benefit grain growing now have access to substantial venture capital. 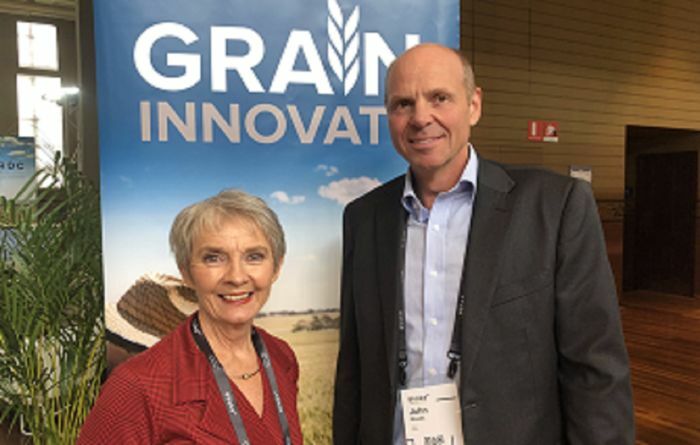 Event to educate producers on AI. 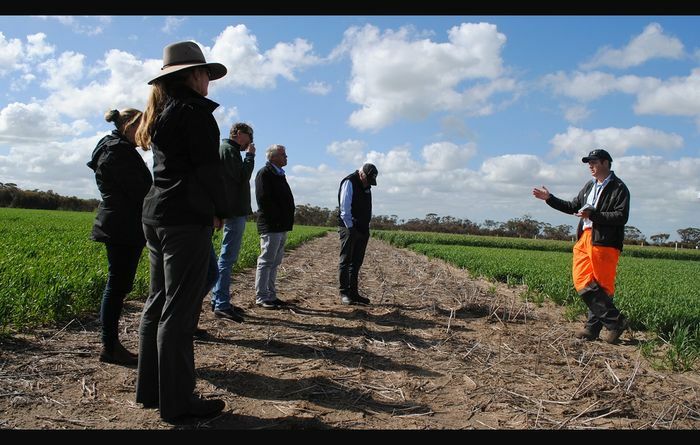 Research in Western Australia is looking at ways to deal with weeds and herbicide resistance. 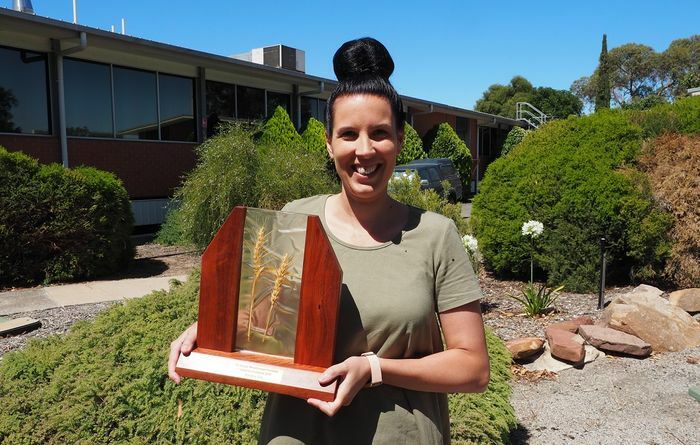 A senior technical officer at Horsham in Victoria has been recognised for her work in grains. 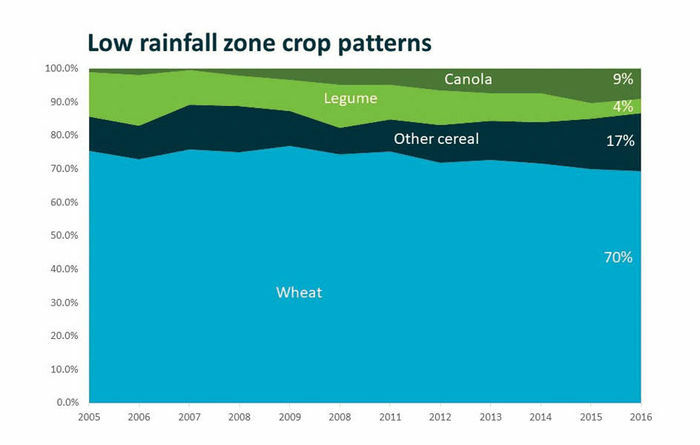 Grazing wheat stubbles can increase yields. 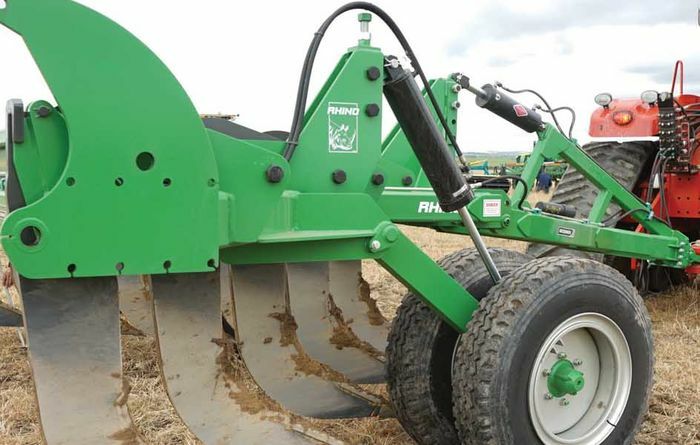 A deeper look reveals that very deep ripping can be complex. 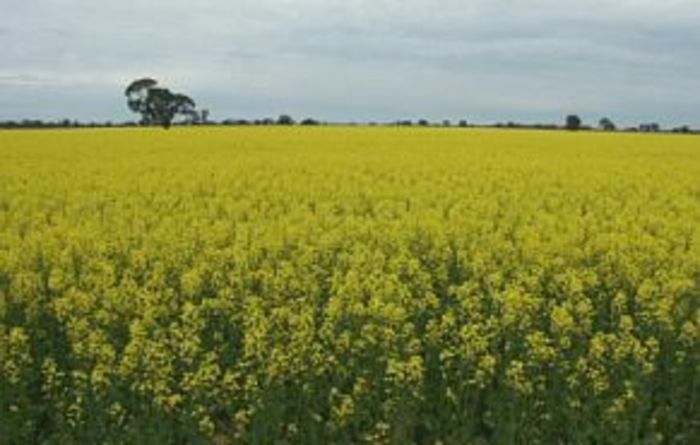 Know the risks with a Sclerotinia soil test.